My sewing machine have finaly made it's last stitch. 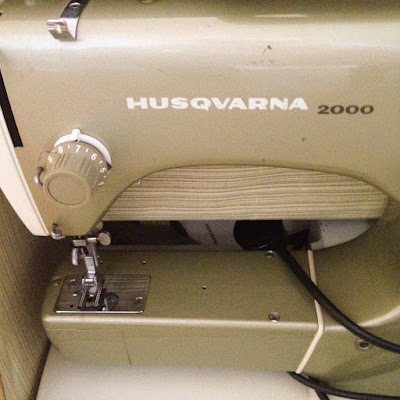 I have had my mother sewing machine, and beautiful green Husqvarna from the 60s. 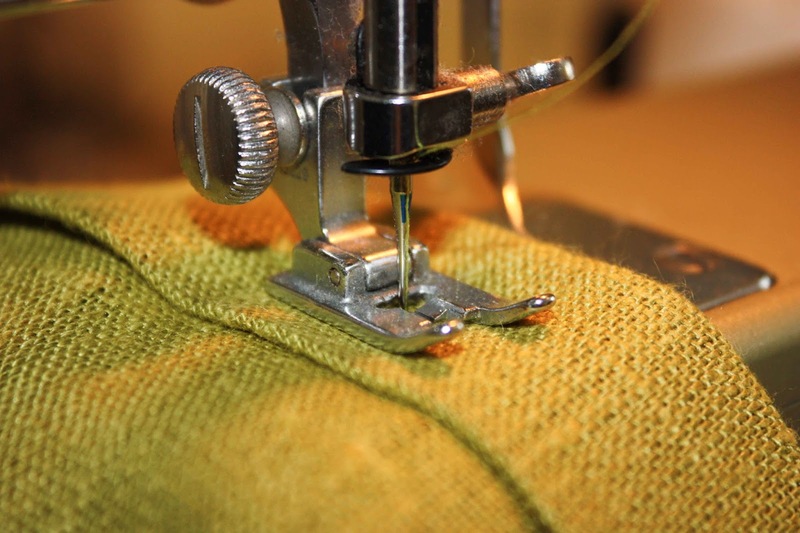 It had been in the family for almost 50 years and we have loved and appreciate the machine. 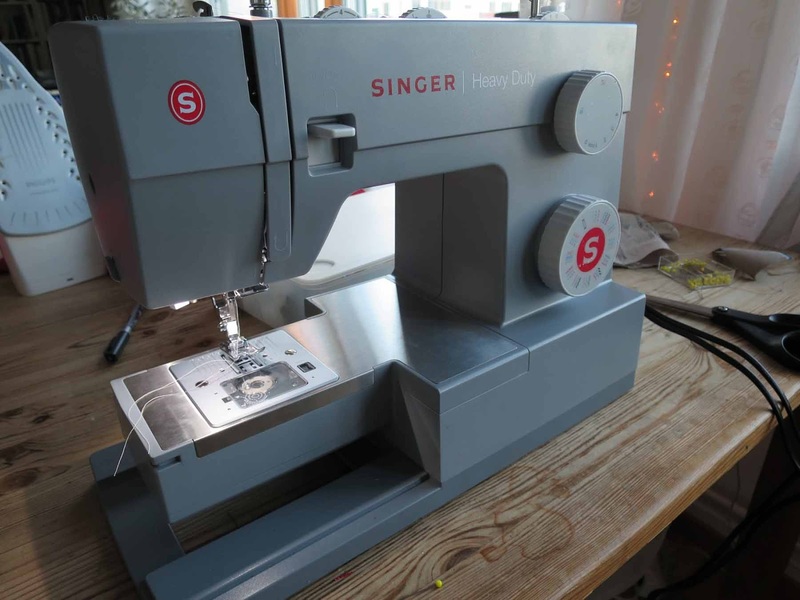 I have bought a new sewing machine, a Singer, not as beautiful as the old machine but it make very nice stitches. 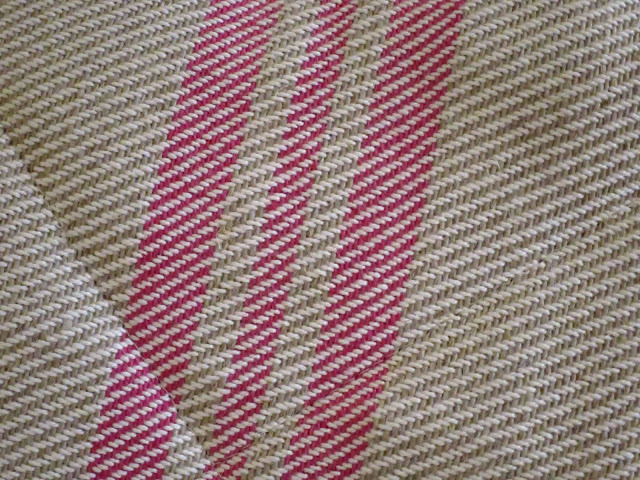 Maybe I can learn to love it to. 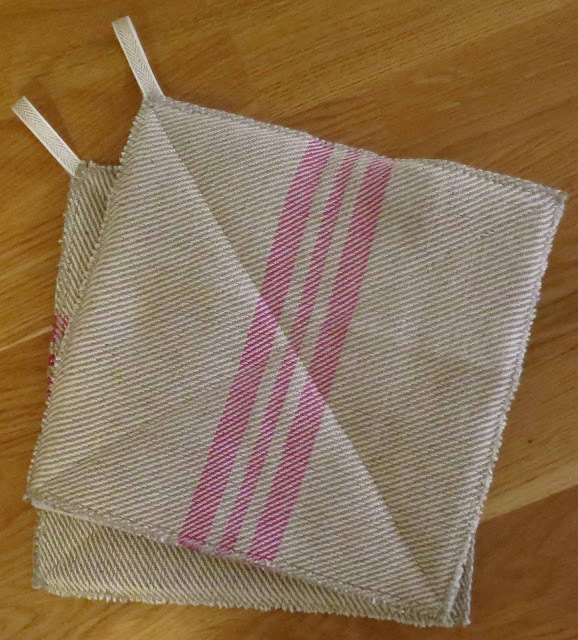 The first project was to convert a tea towel to two potholders. 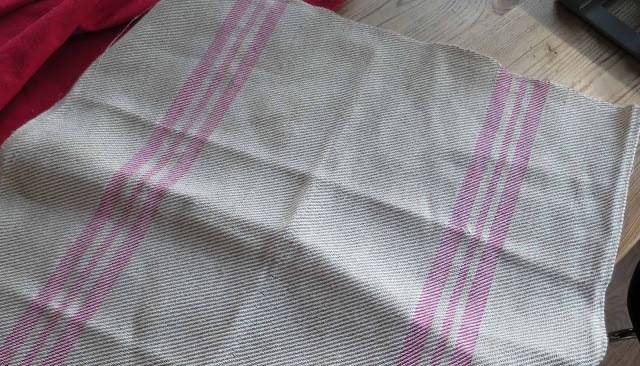 The tea towel was made by my mother in law, she is weaving beautiful linnen tea towels by hand.